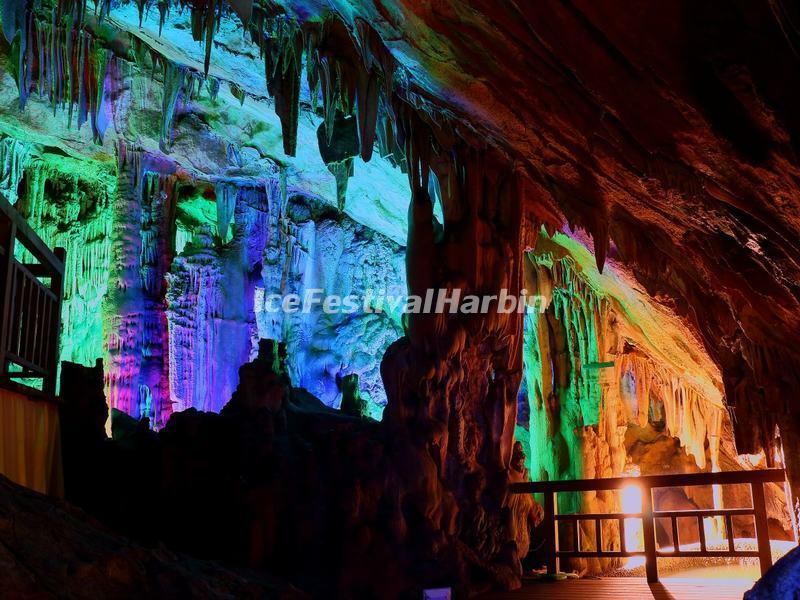 Marvel at the multicolored stalactites, stalagmites and other rock formations in Reed Flute Cave, admire the Elephant Trunk Hill, cruise in Li River, ride bike in karst countryside, bamboo raft ride in Yulong River...Children under 7 and senior citizens above 70 are not suitable for this tour. Upon arrival at Guilin airport, you are met by the local English-speaking guide and transferred to your hotel. Free at leisure for the rest of the day. After breakfast at the hotel, meet the guide and drive about 40 minutes to Zhujiang Pier, and take a cruise on the Li River (about 3.5-4 hours) and enjoy a simple Chinese buffet lunch on board. 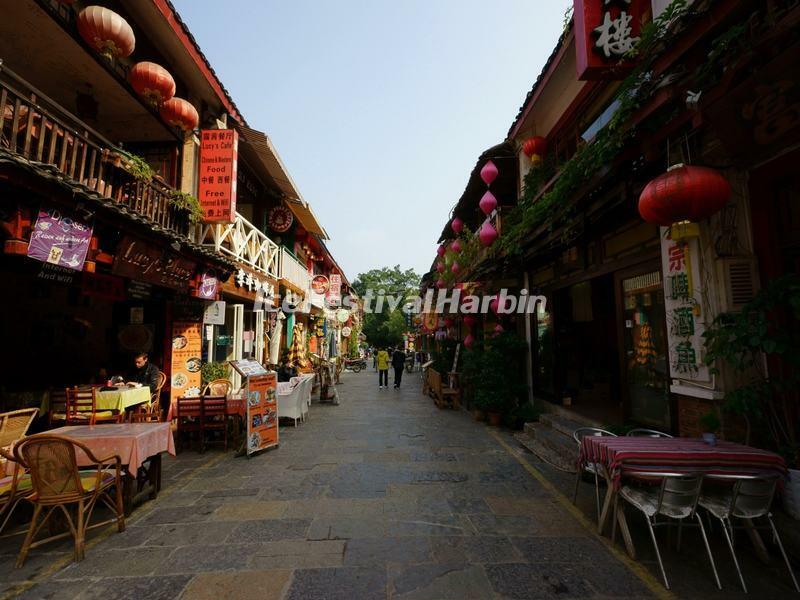 Upon arrival at the small town Yangshuo in the afternoon. Check in your hotel and free for your own exploration (perhaps strolling or shopping for some souvenirs along the West Street). 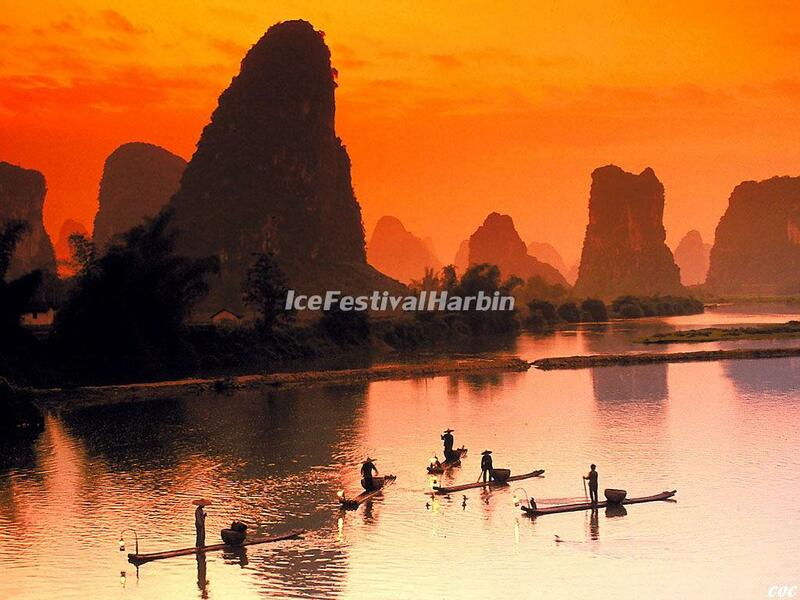 Recommended evening activity: Impression Liu Sanjie, an outdoor night show, performing on the Li River. 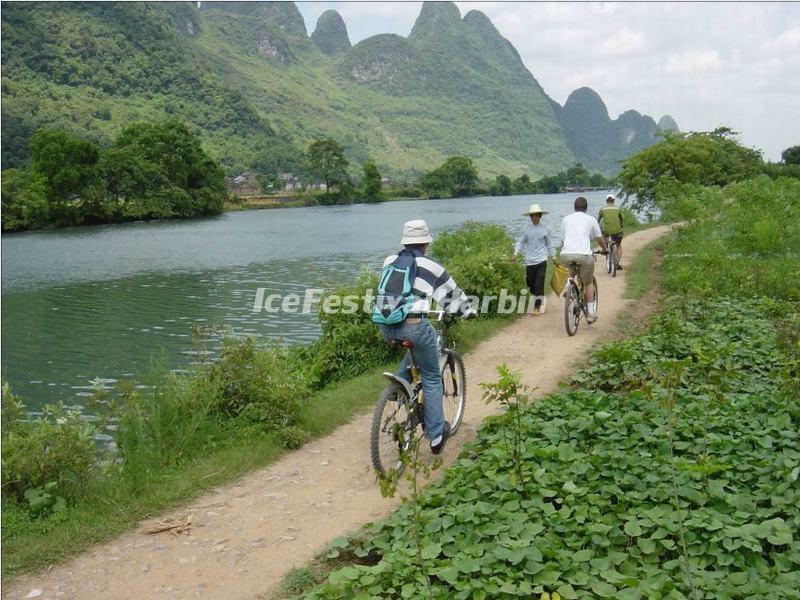 This mornng, we will ride a bicycle to visit the nearby countryside of Yangshuo (about 2 hours). 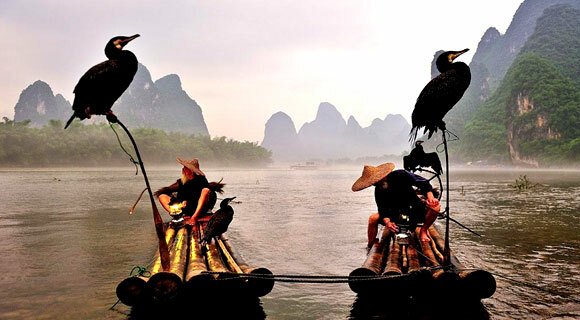 Then enjoy a wonderful bamboo rafting on the beautiful Yulong River (about 1.5 hours). Drive back to Guilin. After breakfast, drive to visit Elephant Trunk Hill and the Reed Flute Cave. Around 15:00, you are escorted to the airport to connect flight for onward destination.